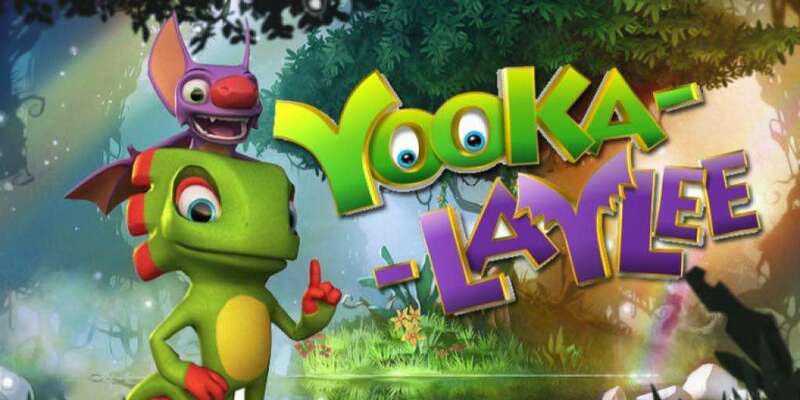 JonTron Removed From Yooka-Laylee Due To Controversial Statements | Nerd Much? After some rather controversial statements, YouTuber JonTron (real name Jon Jafari) has been removed from Playtonic’s upcoming game, Yooka-Laylee. Jafari was invited to voice a minor character in the game, which as a fan of it’s predecessor Banjo-Kazooie he happily accepted. However after these controversial statements, it seems that Playtonic isn’t willing to be involved with Jafari. Jafari’s statements can be found his debate video with Destiny, on Twitter, and in his follow-up statement in response to the fires he lit. The statements were mostly about immigration, ethnicity, and nationalism. And from what I can gather, listening to that original debate and a few of Jafari’s tweets, is that he believes that labels and race divide people too much. This isn’t entirely wrong, but the problem comes when Jafari states that he doesn’t want people to identify as such anymore. That everyone in America should be American and as such, all treated equally. I’m all for people being treated equally, but stripping away a part of their identity, like their ethnicity, isn’t cool. As an extension of that, Jafari also speaks about preserving white culture and how it’s under threat of becoming a minority. “We recently became aware of comments made by voice artist JonTron after development on Yooka-Laylee had been completed. JonTron is a talented video presenter who we were initially, two years ago, happy to include as a voice contributor in our game. “However, in light of his recent personal viewpoints we have made the decision to remove JonTron’s inclusion in the game via a forthcoming content update. We would like to make absolutely clear that we do not endorse or support JonTron’s personal viewpoints and that, as an external fan contributor, he does not represent Playtonic in any capacity. Jafari seems understanding of the situation and responded on Twitter. He states that though the situation is unfortunate, he understands why they made the decision and wishes them the best for the game’s launch.